IndusInd Bank and Axis Bank were the only stocks to decline on the Sensex. 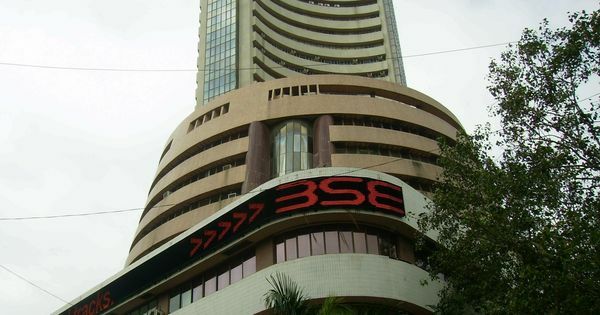 Indian indices rose 1% on Wednesday on optimism that the Reserve Bank of India may change its monetary policy stance. 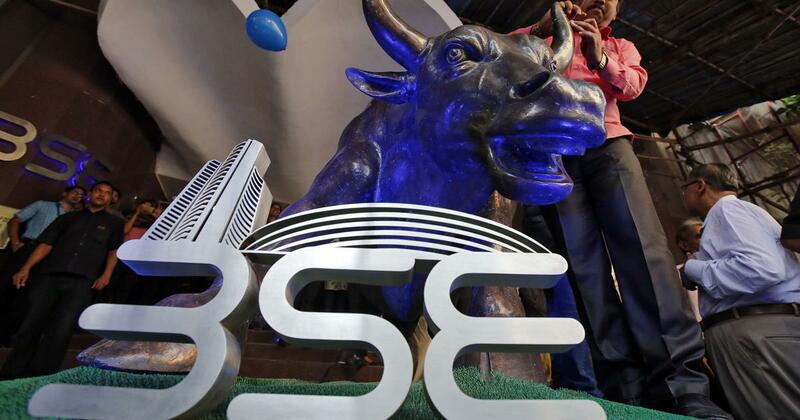 The BSE Sensex rose 358.42 points, or 0.98%, to close at 36,975.23. The National Stock Exchange Nifty 50 surged 128.10 points, or 1.17%, to finish at 11,062.45. The stocks that gained the most on the Sensex were Tata Steel, Bajaj Finance, Oil and Natural Gas Corporation, Bajaj Auto and ICICI Bank. On the Nifty 50, the top stocks were Tech Mahindra, Zee Entertainment, Cipla, Tata Steel and Grasim. IndusInd Bank and Axis Bank were the only stocks to decline on the Sensex. The biggest losers on the Nifty were Adani Ports, Dr Reddy’s Laboratories, IndusInd Bank, Titan Company and National Thermal Power Corporation. The Indian rupee rose just one paisa to close at 71.55 against the United States dollar on Wednesday.